Total run time: 1 hour 15 mins 57 secs. Ben Verth (@BenVerth) is a comedian, writer, director and founder of the Monkey Barrel comedy club. In this episode I turned the tables and got him to interview me (Simon Caine @ThisMadeMeCool) about what I’ve learned over the first 100 episodes of the podcast. EP100 – Jon Mountague – Comedy Commissioning Editor at Sky. 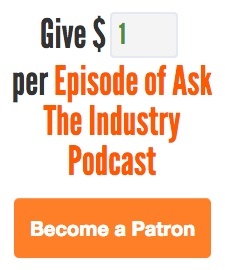 EP102 – Doug Stanhope – How to avoid all industry and build your own fan base. EP99 – John Gordillo – Do comedians need a director? 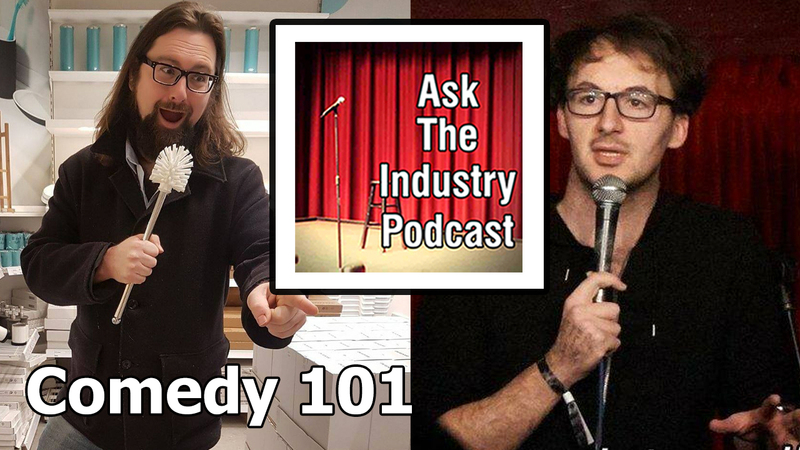 EP100 – Jon Mountague – Comedy Commissioning Editor at Sky.